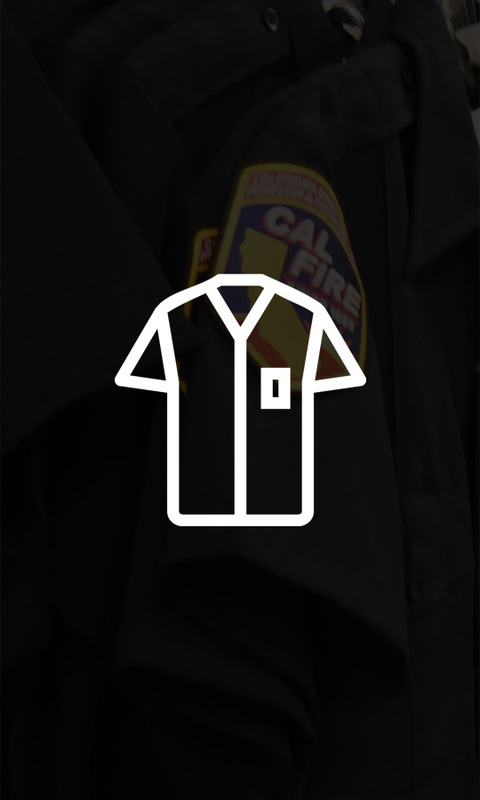 Uptown Uniforms is a locally owned retail store that specializes in outfitting correctional officers, law enforcement, first responders, medical professionals and outdoor enthusiasts. We have a full-time seamstress on site, specializing in custom alterations and tailoring. We also provide custom in-house embroidery. We pride ourselves on exceptional customer service, prompt turnaround on alterations and special orders, and an educated staff to assist in outfitting for all your needs. We are proud to be a locally owned business, working hard to cultivate relationships, serve the community and educate our customers on technology & products we offer in Northeastern California. "In the Historic Uptown District"